Body lift is a safe, poignant, and effective body contouring cosmetic surgery procedure to tighten loose skin and tissue in certain areas of the body to create a youthful appearance. At the time of pre-op consultation, the body contouring surgeon will explain all aspects of the procedure to the patient and may also present body lift before and after photographs. The first concern of a responsible surgeon will be to educate the patient about the body lift surgery and help them make a well-considered decision. Board certified female plastic surgeon Dr. Kristi Hustak provides body lift and various other cosmetic procedures to patients in Houston, Texas, and surrounding communities. What are Body Lift Before and After Images? Before and after images in case of body lift plastic surgery refer to a pair or group of pictures belonging to a previous patient who has gone through the same procedure with a satisfactory outcome. The pictures include images taken before the surgery and after the surgery at a stage when the post-operative swelling and bruising is completely resolved and full effects of body lift have been established. The surgeon will take care to ensure that the photographs are obtained with the proper consent of the patient and presented before new patients in an appropriate and discreet way. The patient’s identity may be kept undisclosed as per the settled protocol. The surgeon’s only goal in this endeavor is to utilize these pictures as a visual tool to explain the potential effectiveness of body lift procedure to new patients. Body lift surgery is a major procedure, and it is natural for a new patient to feel apprehensive about the outcome. They would like to be sure whether the procedure will meet their personal cosmetic needs, and how it may impact their overall appearance. Some patients may only need lower body lift, while some others may want to combine it with upper body lift procedures. In each case, the patient will be in a better position to make the right choices when they have access to body lift before and after photos. Fantastic and sagacious female cosmetic surgeon Dr. Hustak receives patients from Houston, Texas, and nearby areas for body lift surgery. Highest patient satisfaction levels are typically achieved in a cosmetic procedure when the patient has a positive state of mind, clear cosmetic goals and realistic expectations. Therefore, a surgeon will usually prefer to present body lift before and after photos at the very first appointment. Once the patient knows what the procedure can or cannot do for them, they will be able to make a better decision. Body lift is not a weight loss surgery, and it will not create fat reduction unless it is combined with liposuction. It is primarily a skin tightening surgery. The surgeon may decide to upload body lift before and after images on their practice website. If they are active on social media, they may also disseminate the photos via social platforms such as Instagram and Pinterest. The game changer here is digital technology. Now the surgeon does not have to spend that much time in consultations since so many patients have already seen the website pictures of body contouring surgery. They know what to expect. This lifts the anxiety of so many since patients before who did not have access to pictures this cutting edge and easily available to be seen. The proliferation of the Internet and so many devices that can access the Internet gives anyone to see these pictures without anyone else being the wiser. Now you can make these decisions with only you knowing what you are contemplating and since you have seen these pictures you pretty much know how this surgery will and should turn out on you. It is a brave new world. How much does Body Lift Plastic Surgery Cost? Body lift cosmetic surgery procedure can dramatically improve the body contours in treated areas, and restore a firmer and more youthful looking skin. At the time of pre-op consultation, the surgeon will discuss various aspects of body lift with the patient, and will explain the costs involved. Most patients may have to pay out of pocket for an elective procedure such as body lift. Therefore, it is important to get full clarity on costs before choosing the procedure. Board certified female plastic surgeon Dr. Kristi Hustak provides body lift and other cosmetic procedures to patients in Houston, Texas, and other cities and neighborhoods in this part of The Lone Star State. Body lift is a highly customizable plastic surgery procedure that can be tailored to meet the specific needs of a patient. The costs of surgery can vary according to the length and complexity of the surgery and the number of treatable areas involves. Body lift is commonly performed in the lower body areas, such as the waist, hips, buttocks, and thighs. However, sometimes it may include both upper body lift and lower body lift procedures. Tummy tuck, breast lift and upper arm lift surgery are major upper body contouring procedures that may be combined with lower body lift. The cost of a combined surgery will be higher. Liposuction may sometimes be performed to reduce excess fat tissue in the targeted area, which can further add to the costs. Body lift addresses multiple areas of the body in a single surgery. The overall procedure becomes more cost-effective as compared to a situation where each procedure such as thigh lift and buttock lift is performed individually at separate times. The costs of anesthesia, surgical venue expenses, surgeon’s fee, and the time and costs involved in recovery will only be incurred once when body lift is performed as a single procedure. Therefore, while the absolute costs will increase, the cost-effectiveness will be much better in case of a combined body lift procedure. The geographical location of the practice will impact the average costs of a procedure such as body lift. The cost of living varies from one place to another, which will influence the costs of all types of goods and services, including cosmetic procedures. The fee of the surgeon can differ according to their skill, expertise and certifications. Board certified plastic surgeons typically invest in the best quality standards and practices, adopt the latest technology and surgical techniques, pursue continuing education, and follow the current safety protocols. Body lift surgery may be performed at a hospital, surgical center or a private surgical suite. The costs and benefits in each case will vary. Anesthesia may be performed by an anesthesiologist or a nurse anesthetist, and their fee will vary according to their qualifications. Outstanding and astute female cosmetic surgeon Dr. Hustak receives patients from Houston, Texas and nearby areas for body lift surgery. Patients have an option to get the body lift surgery procedure financed through professional medical care finance firms. These firms offer competitive loans for elective procedures, which can be repaid in convenient monthly installments of up to 60 months. Natural aging process, pregnancy, major weight loss, and heredity factors can contribute to sagging skin in certain areas of the body. Body lift cosmetic surgery procedure can be performed to provide a subtle lift to the sagging areas below the waistline. Additional body contouring procedures such as tummy tuck, arm lift, neck lift and breast lift may additionally be required by some patients to create more uniform looking results. Lower body lift procedures will tighten and sculpt the thighs, hips, abdomen, and buttocks. Thousands of people benefit every year from body lift surgeries to achieve an attractive, more youthful looking body contour. Board certified female plastic surgeon Dr. Kristi Hustak provides body lift and other procedures to patients in Houston, Texas, and surrounding locations. A comprehensive body lift surgery offers the benefit of treating the abdomen, waist, buttocks, thighs and hips in a single procedure. The lower body lift will essentially extend the abdominoplasty incision completely around the lower torso, enabling the surgeon to lift or re-suspend the thighs and tighten the buttocks as well as to perform the traditional tummy tuck. The pattern and length of the incision will depend on the amount of excess skin to be removed and the location of loose skin areas. The surgeon will consider the incision preference of the patient while preparing the body lift surgery plan. One of the common scenarios is where the surgeon will create a circumferential incision extending around the torso. This will allow for the removal of excess skin and fat and repositioning and tightening of the tissue in the targeted areas through the incision. The remaining skin the thighs and buttocks will be pulled taut and the underlying tissue will be tightened. Once the back and sides have been addressed, the surgeon will focus on the front side. One of the available options is to combine lower body lift with a tummy tuck. The other option is to combine it with an inner thigh lift, if the abdomen does not require contouring. Once the procedure is completed, the surgeon will close the incisions with sutures. Complete healing of the circumferential incision will take a few weeks, but in about 10 to 14 days after the surgery, the patient can resume their normal routine or return to work. 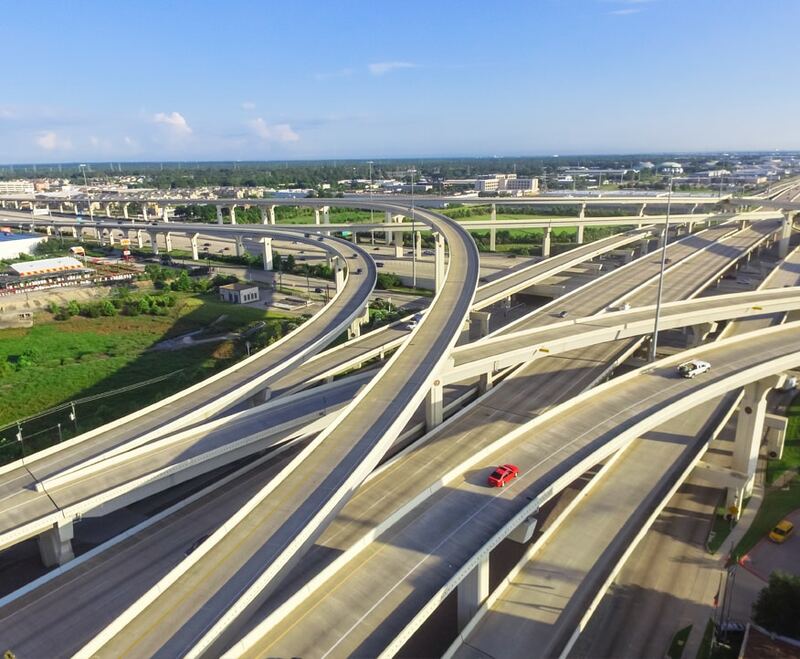 Successfully and sagacious female cosmetic surgeon Dr. Hustak receives patients from Houston, Texas, and other areas around this massive American city for body lift surgery and other surgical and non-surgical procedures. Vaginal rejuvenation cosmetic surgery procedures have gained popularity over the last few years as a growing number of women are willing to consider this option to enhance their sexual aesthetics. However, to achieve success and total satisfaction in these procedures, it is important to select the right plastic surgeon. Dr. Kristi Hustak is the first board certified female plastic surgeon at the pre-eminent Aesthetic Center for Plastic Surgery (ACPS). Dr. Hustak performs a variety of advanced procedures, with a specific focus on female cosmetic surgery. She provides vaginal rejuvenation procedures to patients in Houston, Texas, and surrounding communities across the landscape. 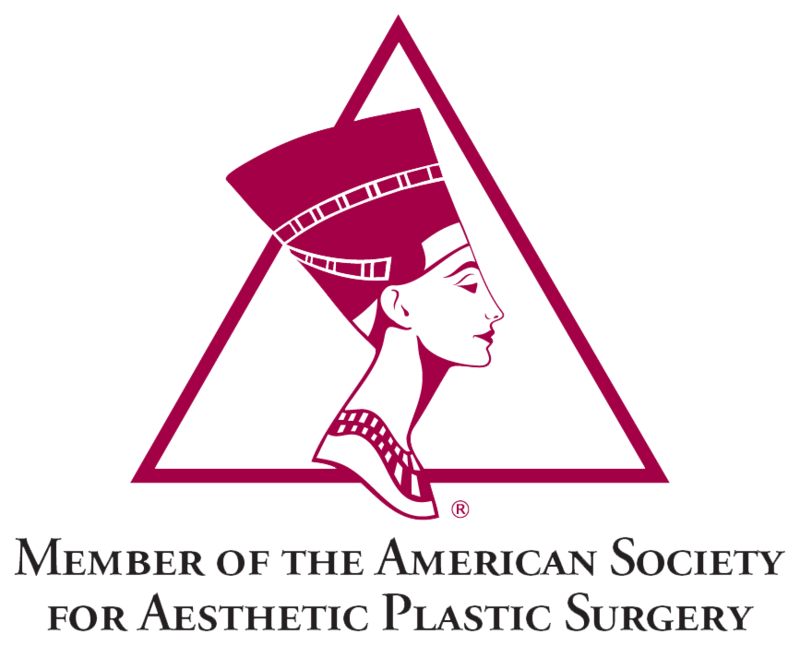 Dr. Hustak is board certified in plastic surgery from the prestigious American Board of Plastic Surgery (ABPS). She completed an integrated program in plastic surgery at the University of Texas Medical Branch (UTMB). During this period she trained at top hospitals, including John Sealy Hospital, Shriner’s Burn Hospital for Children, MD Anderson Cancer Center, St. Joseph Medical Center, Clearlake Regional Medical Center, Houston Methodist St. John Hospital, and Mainland Medical Center. While at UTMB, she was recognized with several accolades. In 2013, her peers recognized her as the UTMB Plastic Surgery Resident of the Year. In 2014, she was an Overall Outstanding UTMB Resident of the Year Nominee. She also earned the UTMB 2014 Outstanding Resident Leadership Award and the 2014 Golden Scalpel Outstanding Surgical Resident of the Year. Dr. Hustak is committed to providing personalized care and attention to every patient. She and her team will closely work with the patient to help her achieve her vaginal rejuvenation or other aesthetic goals. They provide a comprehensive concierge class service to every patient in a warm and congenial boutique treatment environment. Dr. Hustak will carefully listen to the patient’s concerns and goals, and incorporate them along with the anatomical issues into her vaginal rejuvenation surgical plan. She will offer the most appropriate surgical and non-surgical treatment options, or a combination of both to help meet the patient’s unique needs in a more effective, less invasive, customized way. Labiaplasty is one of the important procedures provided by Dr. Hustak, which may include labia minora reduction or labia majora reduction or both. She may perform the procedure in-office using only local anesthesia, or at a surgery center using general anesthesia, depending on the requirements of the case. Some women may also require labia majora volume enhancement, for which Dr. Hustak will recommend a combination of dermal filler injections or a fat grafting surgery according to the patient’s needs. She provides cosmetic rejuvenation of the mons region through monsplasty procedure, which may involve direct wedge excision, re-suspension with sutures, or liposuction. 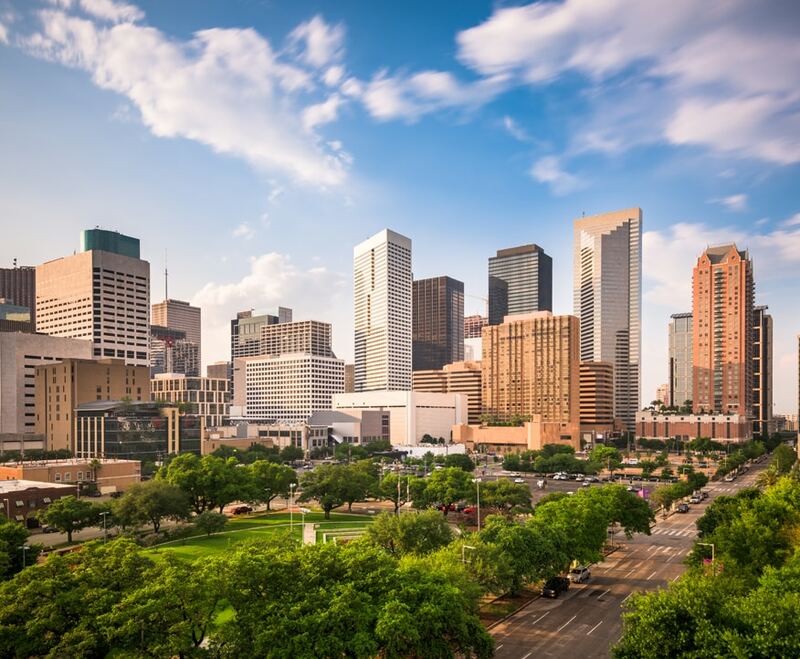 Patients in Houston, Texas and nearby areas have an opportunity to receive state of the art cosmetic and reconstructive procedures from an experienced female cosmetic surgeon Dr. Hustak.